Nexplore is proud to announce that we will be exhibiting at the Prizmah Conference from March 10-12. 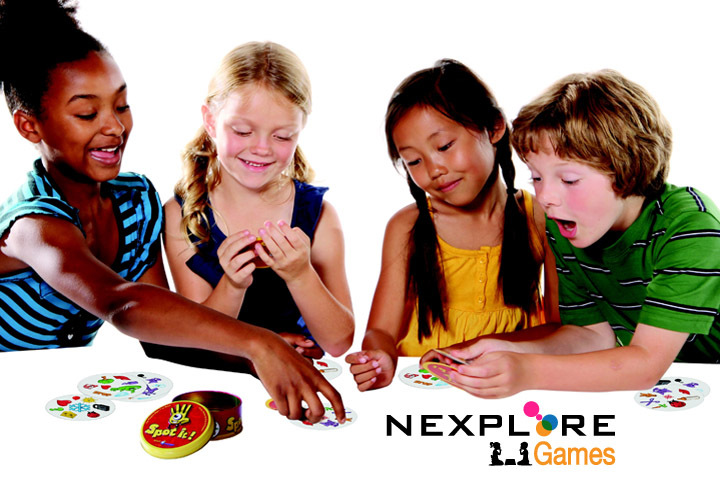 Nexplore Games is an innovative program that uses strategic game play to teach students how to think, rather than what to think. 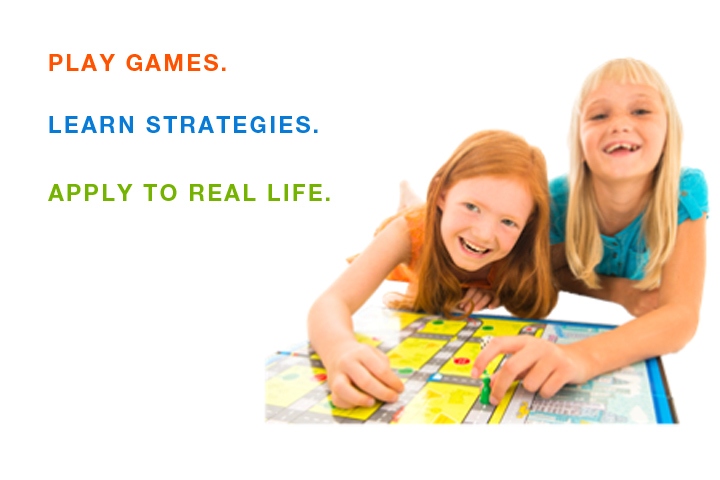 Our mission to use award-winning selection of mind and strategy games from all over the world to teach a vast array of 21st century skills, addressing logic/reasoning, social, emotional, study skills, values, leadership, communication, environment, mathematics, reading/language arts, economy and entrepreneurship. We believe, that, with this kind of thinking “tool kit,” Nexplore Games students will be better equipped to face the multiple, complex challenges of the 21st century. 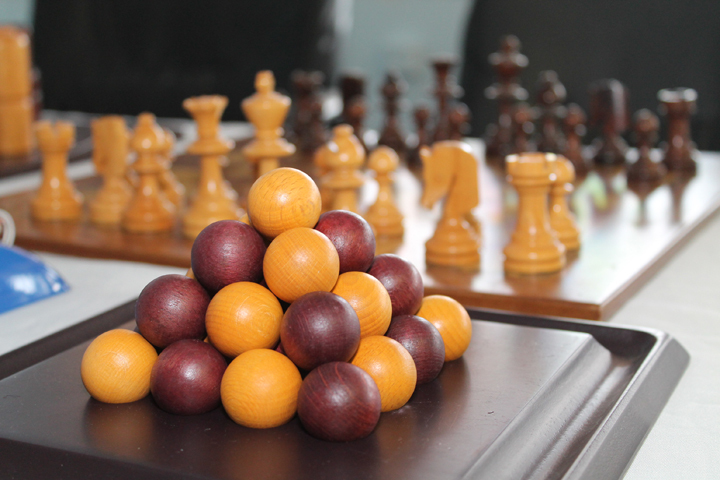 Nexplore Games is the bridge that connects the world of games to the real world. During the course, students reflect upon and learn meta-cognitive models, which are then applied to all walks of life and scholastic achievements. 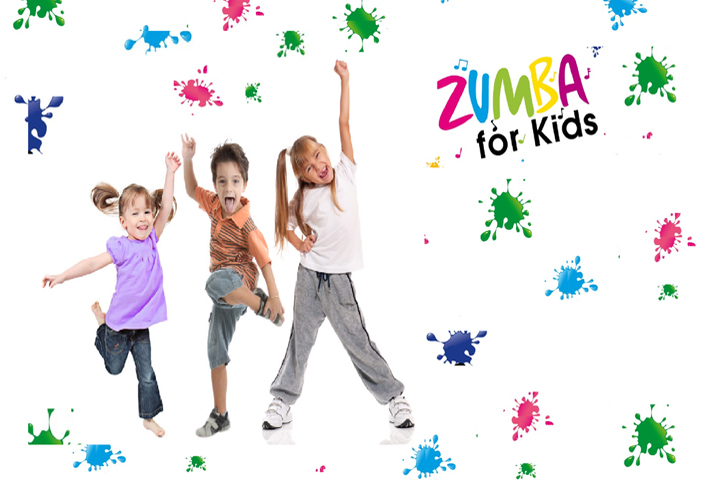 Zumba® Kids and Zumba® Kids Jr. classes are designed exclusively to combine movement, music and community in a class for children. 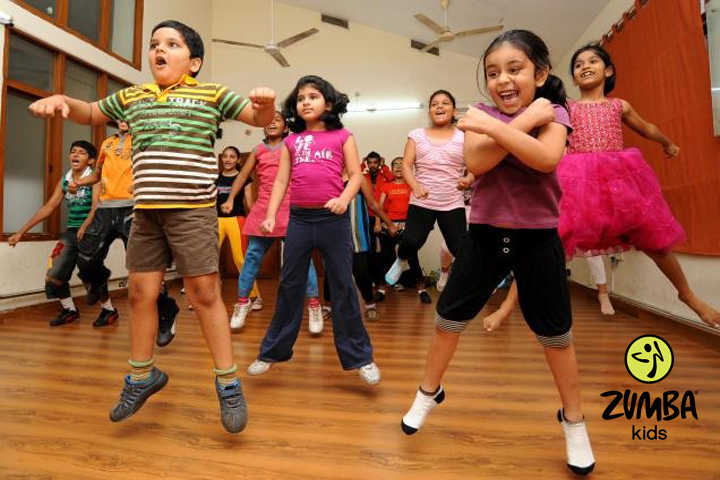 These two classes are rocking, high-energy dance parties packed with specially choreographed, kid-friendly routines and all the music kids love, like hip-hop, reggaeton, cumbia and more. Zumba®, Zumba Fitness®, Zumba Kids® logos are trademarks of Zumba Fitness, LLC. Empowered by Nexplore. 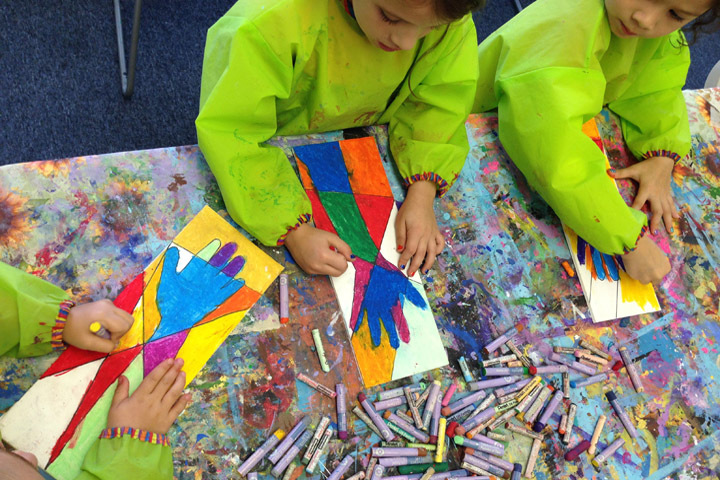 Nexplore Art is an interactive art program that explores fundamental art concepts such as color mixing, drawing, shading, texture and more. Throughout the course, students will make fun, creative and age-appropriate projects using different media such as acrylic paint, water color, charcoal and oil pastels. 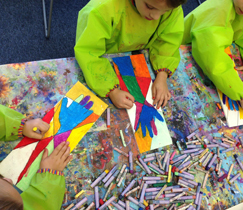 Hands-on activities allow students to develop a joy in learning art, enhance their creativity and build upon their own strengths and interests. Capoeira is an Afro-Brazilian martial art that combines elements of combat, acrobatics, music, dance and rituals in a very elegant and dynamic way. 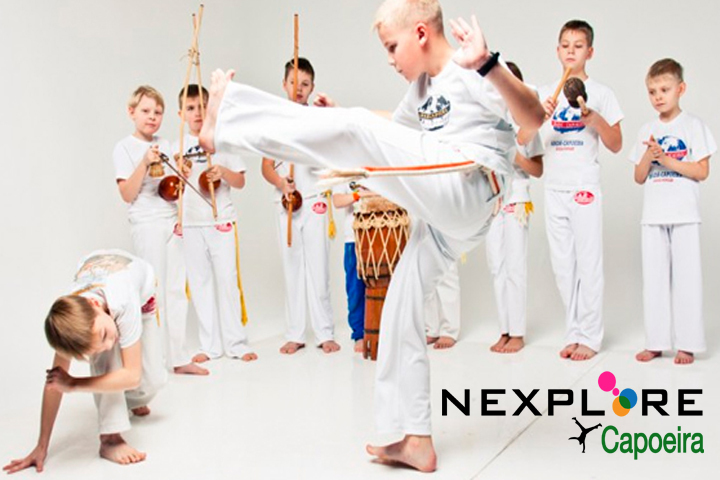 During a Capoeira session, students will learn martial arts techniques, discover acrobatics, play musical instruments and explore cultures. Capoeira improves coordination, builds flexibility, enhances concentration, boosts self-confidence and promotes an active lifestyle. This unique technique and educational approach to fitness makes Capoeira a martial art like no other! 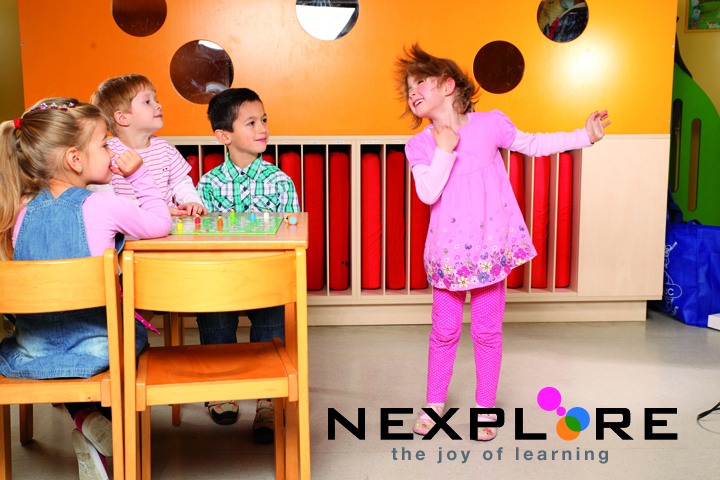 Nexplore Science is a hands-on science program built upon inquiry, experimentation and play. During a course, students will dive deep into various scientific concepts such as electricity, inventions, sound, energy, physics, light and more! 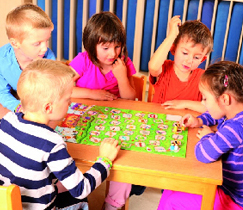 Each course is created with the goal of teaching fundamental scientific ideas to children through hands-on play and activities. 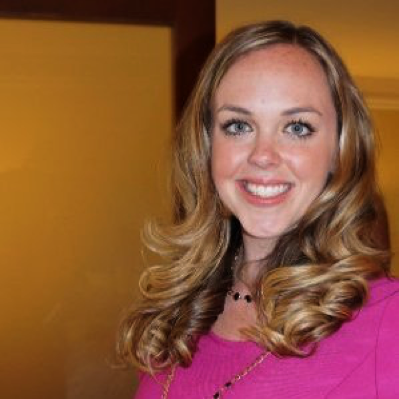 Nexplore Finance takes a hands-on and fun approach to understanding money in the real world. 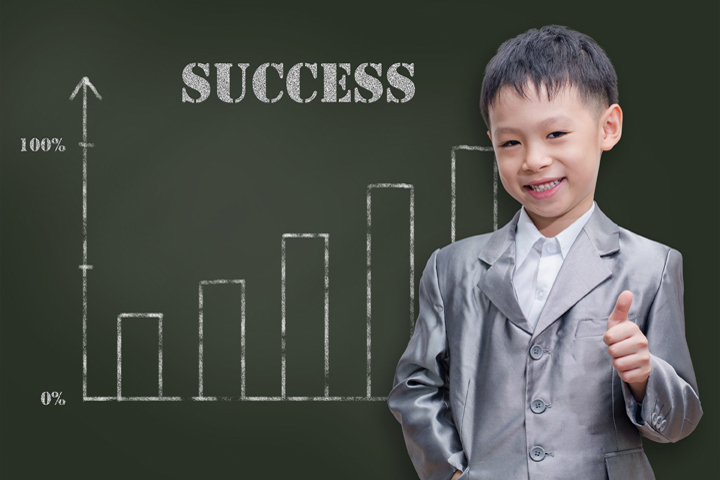 Interactive and age-appropriate coursework empowers PreK-8th grade students to take positive financial action in their lives, thus, improving emotional wellbeing and overall health. Lessons include games, projects and activities that explore aspects of financial psychology, budgeting, saving, investing, income, career business, credit, debt, loans, risk management and insurance. Nexplore uses the NFEC curriculum because it balances practical and personal finance applications with core educational standards. 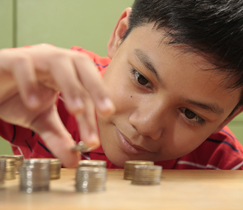 The lessons are engaging, making financial literacy enjoyable and applicable for students of all ages! 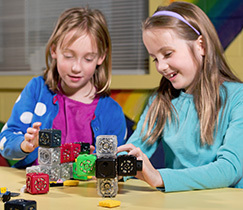 Nexplore Makers Club is STEAM program designed to inspire kids to pursue futures in science & technology with our fun Maker Kits that enhance mechanic, art and engineering skills. Students interact with Maker Kits as creators in their own right and learning how to use tools and to invent useful machines. 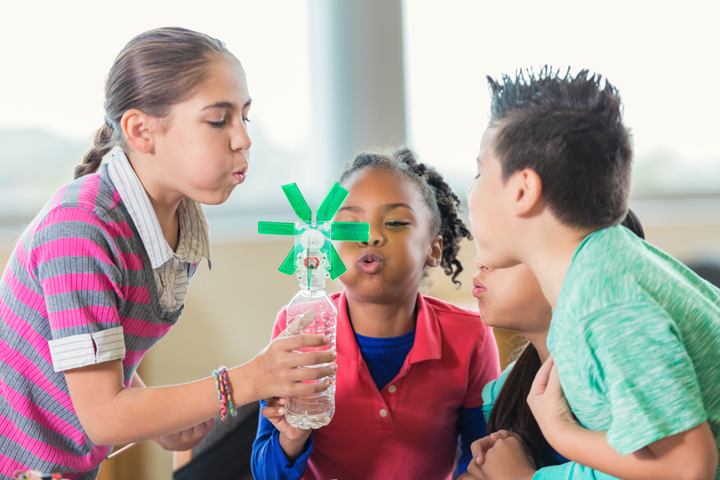 Students design their own remote-controlled hydraulic arms, learn to harness the power of pressurized carbon dioxide with Yeast Mobiles, build electric & solar powered race cars, and experiment with gears & pulleys in our Tinker Sets. 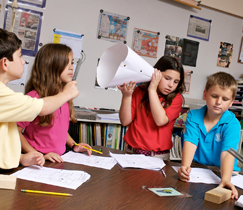 Students keep their inventions and proudly share their projects with family, and friends. 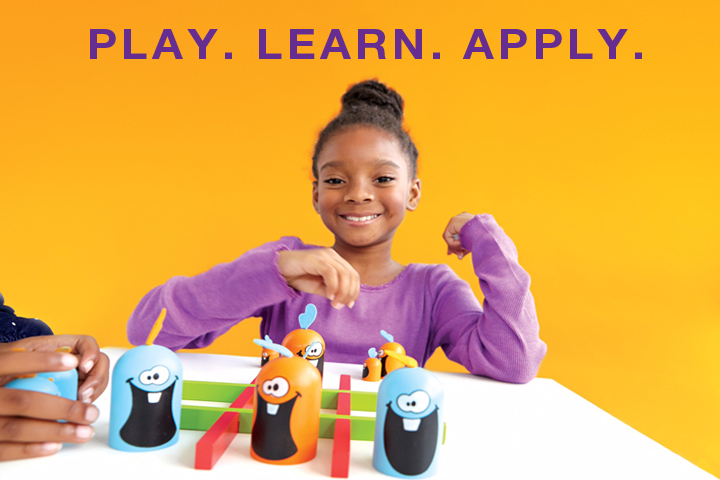 Nexplore Makers Club is fully aligned with Next Generation Science Standards and STEAM and is designed to remind students to always stay creative. Nexplore is happy to offer our unique programs in a format that best suits your needs. All of our programs are designed to come to your location. Welcome to the world of Magic where every child is a star! 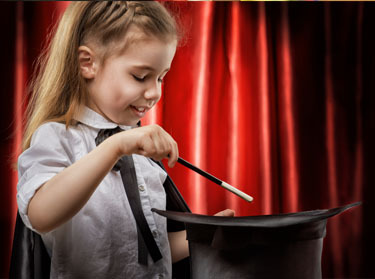 In this unique course, students build self-confidence, performance skills, and theatrical charm to wow their audience with tricks from their very own magic kits! New to the world of magic? This is the perfect place to start! This course offers an experienced instructor, a step-by-step guidebook, and access to tutorial videos so children can continue their practice at home. 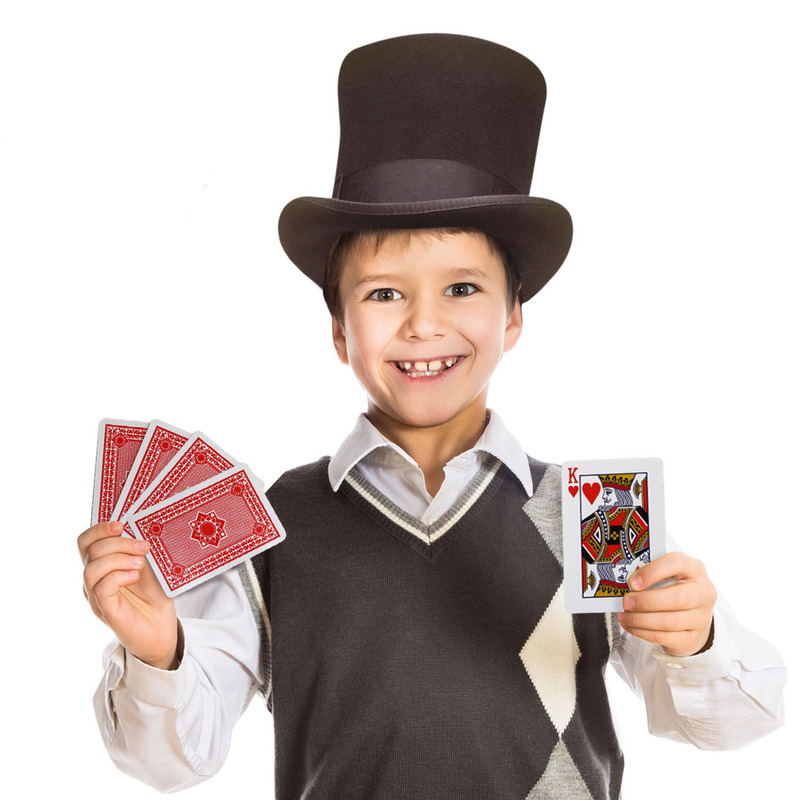 Plus, all our stars will have a chance to shine by performing their new skills for family and friends in an end-of-session magic show! Coding without a computer? It’s the best way to start! 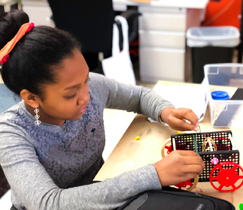 This program gives students a hands-on introduction to the fundamentals of both coding and robotics, allowing them to build and execute programs in the real world! 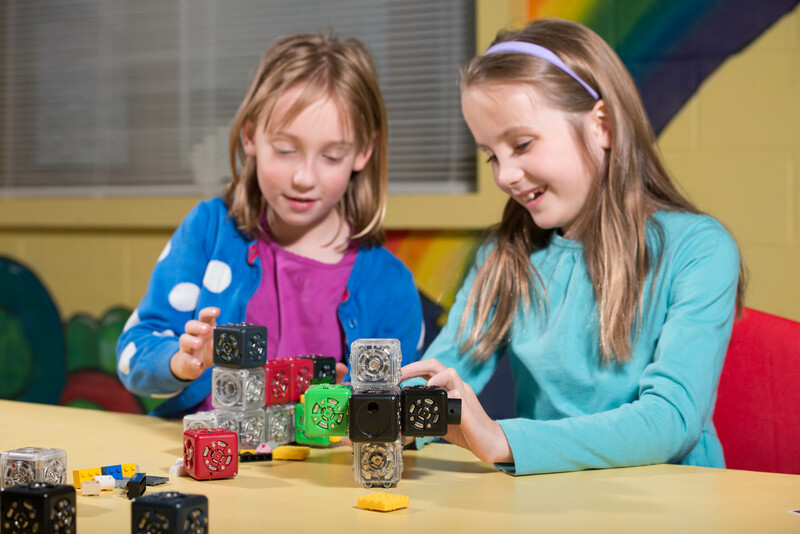 With award-winning Cubelets kits, students combine robotic cubes–each with their own unique function–to create machines that can light up, move, and interact with the world around them. 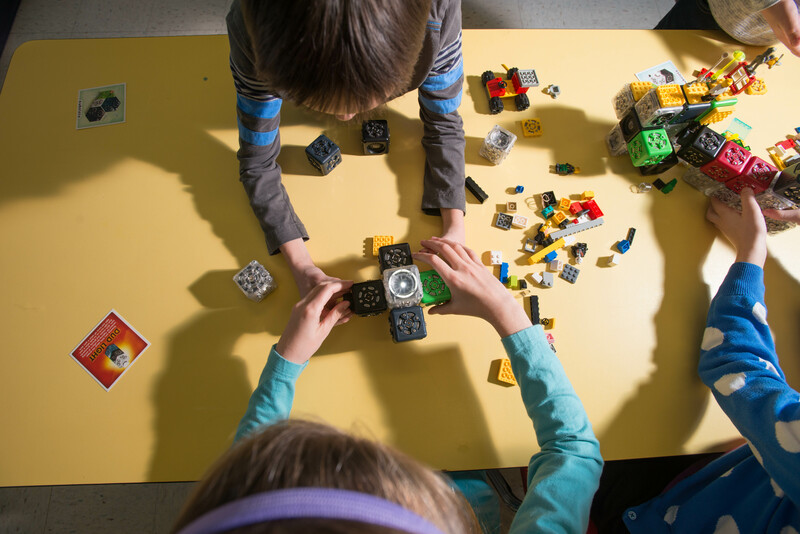 Students gain an in-depth understanding of fundamental concepts like inputs, outputs, and processing, and discover how simple building-blocks can come together to perform more and more complex tasks. 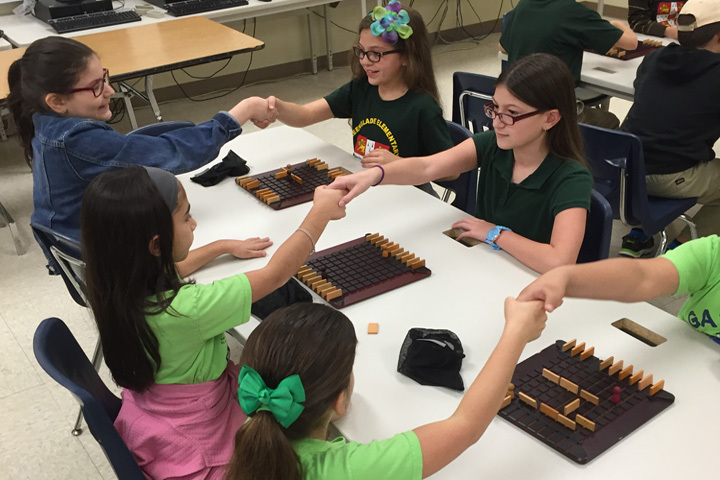 By working together to solve coding and building challenges, students also reinforce essential life skills like teamwork, communication, and problem-solving. Nexplore is such a flexible, understanding vendor! Their team is on top of everything and I love it! Also, I love Zumba and wish I could join! Nexplore’s Mind & Body Camp was really fantastic. The instructors were great and the kids had fun! We cannot wait to have them back next year. 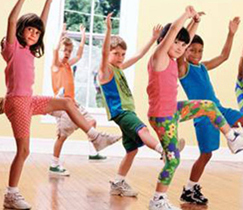 Zumba is a favorite activity for many students at our school!